When Noel contacted us he was curious as to what services we provided. 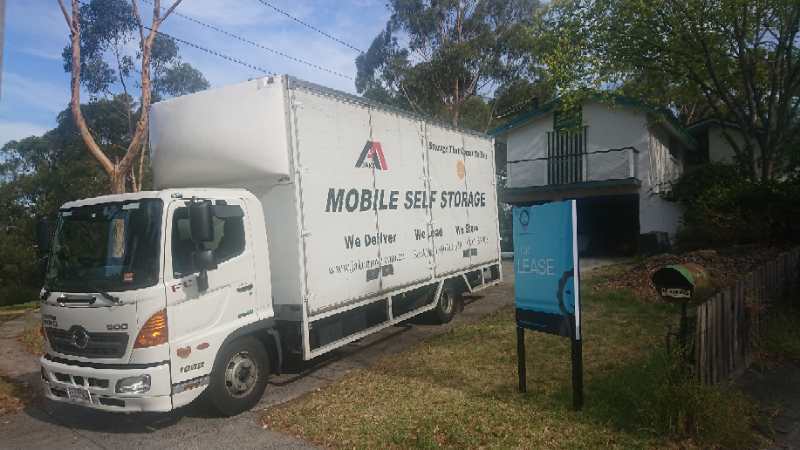 After a great discussion and listing our moving rates services and options available he required his 4 bedroom apartment with a lift to not only be moved but to also have many of his items packed and moved to a new apartment on the same street. 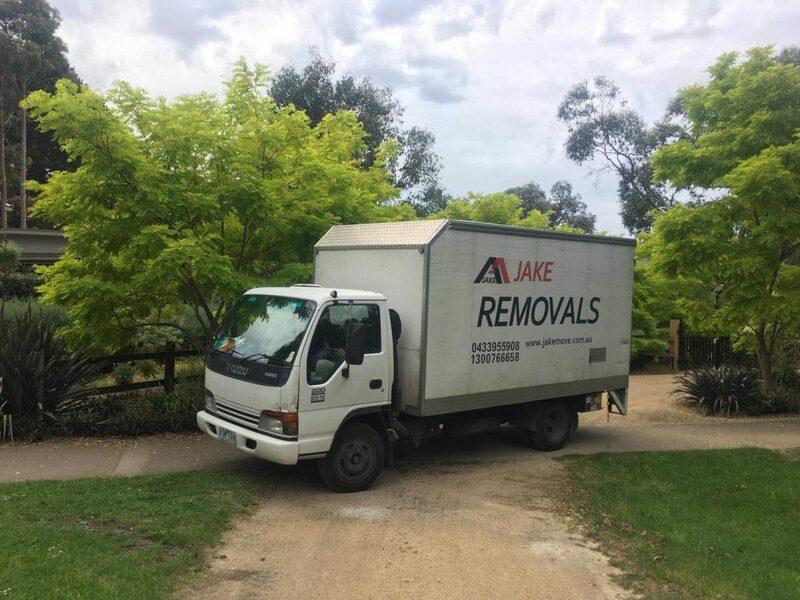 Packing is one of our many services Jake Removals and Storage Melbourne offers particularly when customers just don’t have the time to pack or are just unsure of how to pack and where to start. 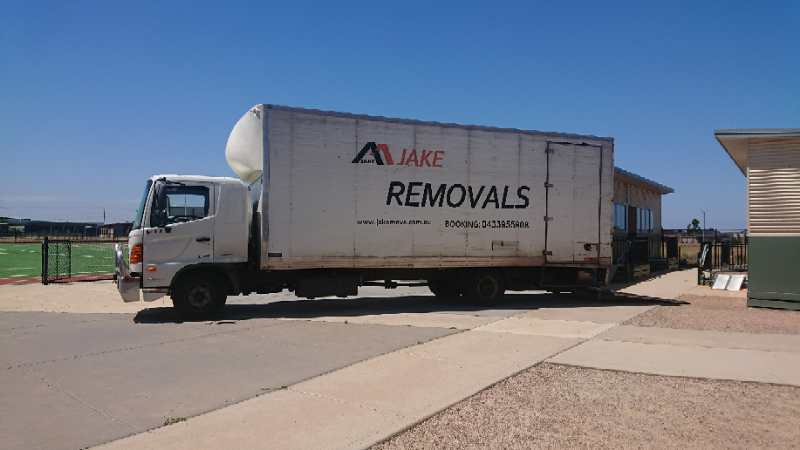 We have a great selection of packaging products available on our website jakemove.com.au in our box shop tab containing a multitude of different sized boxes to tape and tape dispensers, furniture coverings, mobile wardrobes and many more. 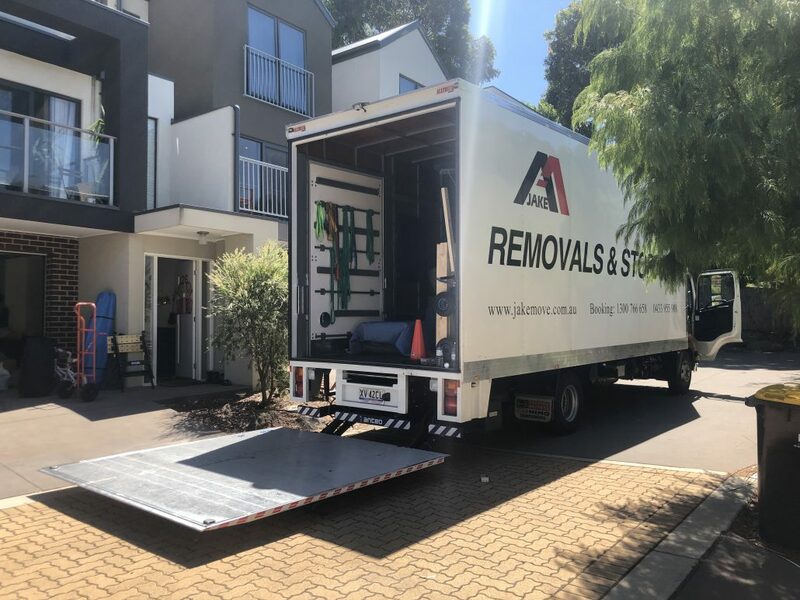 With a large move like this as the items required to move were quite abundant we advised that it would be a great idea to have 3 men for this move and our largest truck the 10T. Our team we selected was James, Jack and Daniar. All great workers who work extremely well together and are dedicated to doing the best job possible. Noel was unsure as to what exactly he needed in regards to packing material so we provided him with boxes and wrapping paper and bubble wrap. Also as a great courtesy to our customers we also only charge for the products that are used on the move and any unused products are just brought back to our depot to be used in future moves. 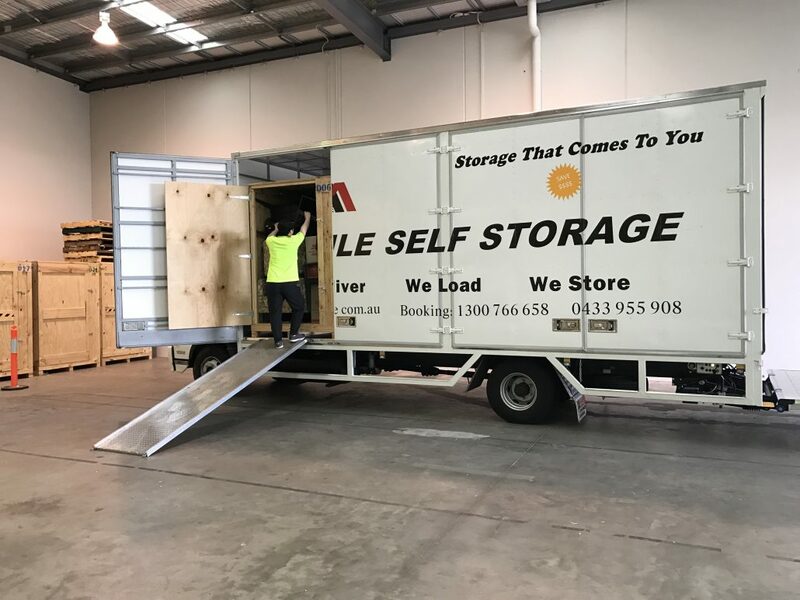 All items were then carefully placed into out 10 Tonne truck assigned for this move which has a hydraulic lift which is very handy when moving the larger items. 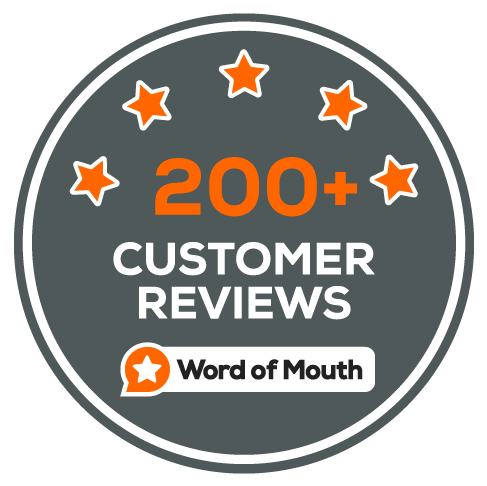 Elizabeth sent through a quote request online. After discussions with her she had advised that she required a move for her standardly furnished 3 bed room home. 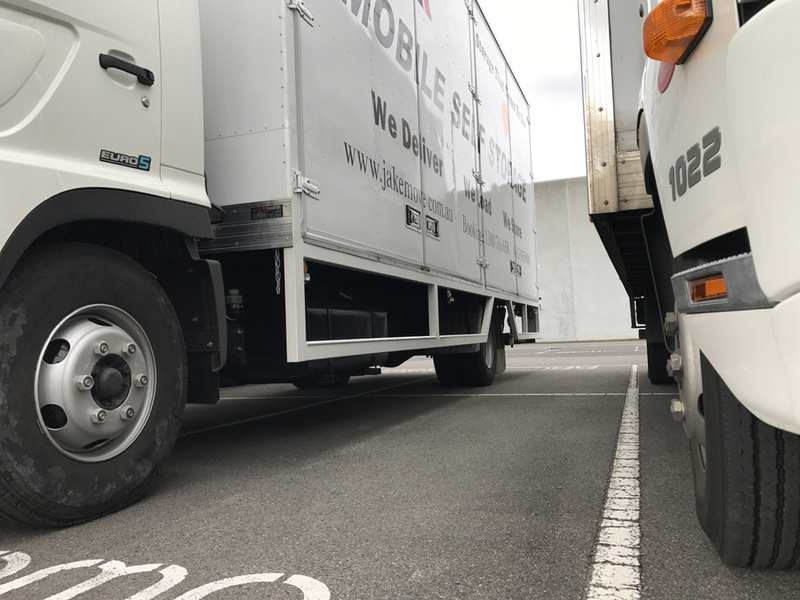 Once we had gathered all this information our 8T truck with hydraulic lift was the perfect choice for truck size with this move. The team that we had chosen was James and Eddie. 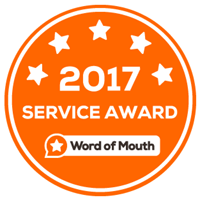 A highly experienced couple of guys who work very well together making for great outcomes for our customers and the overall experience. 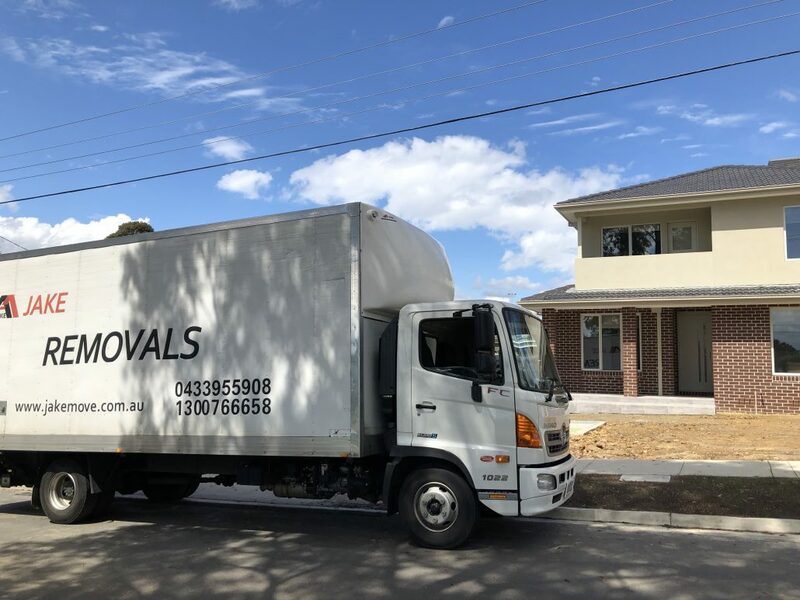 They start off by assessing which items would be best to take first and assign to the most suited areas in the truck to help with all items being able to fit very comfortably and for easy access at the delivery point. 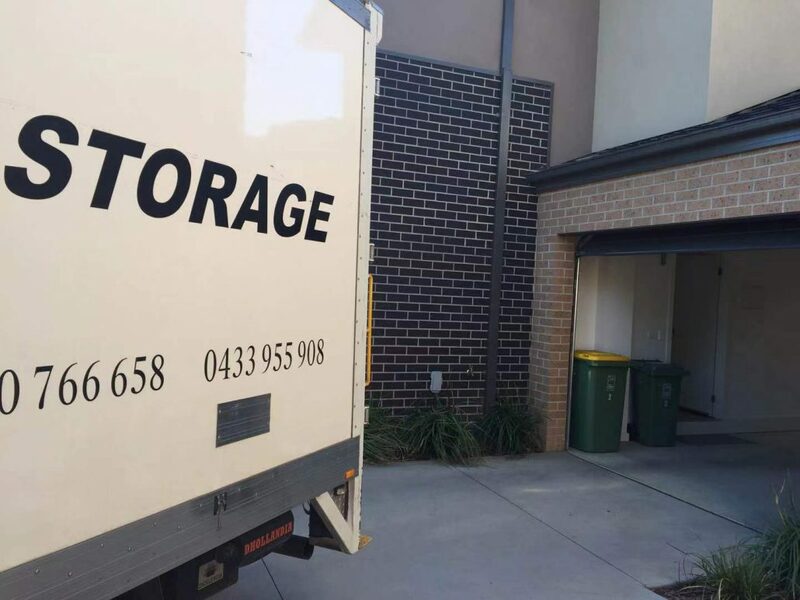 This is then followed by meticulous care of all the goods which are carefully wrapped and covered when required to make sure there is absolutely no damage to either the belongings or any of the properties. 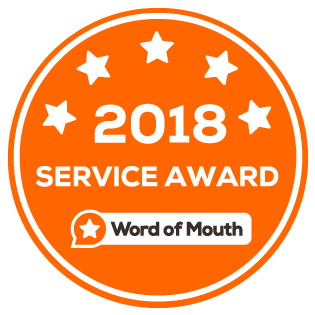 With all this feedback provided it was definitely a very successful team effort from everyone involved from start to finish to end with a very happy and potentially returning customer which is what we strive for as a Furniture Removals and Storage Melbourne company resulting in a 5/5 star review on word of mouth. 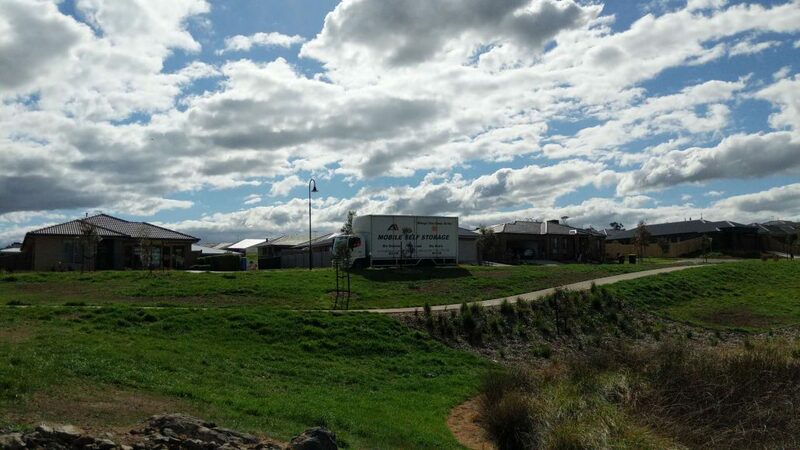 Call us today on 1300 766 658 | 0433 955 908 or Online getting an instant quote. 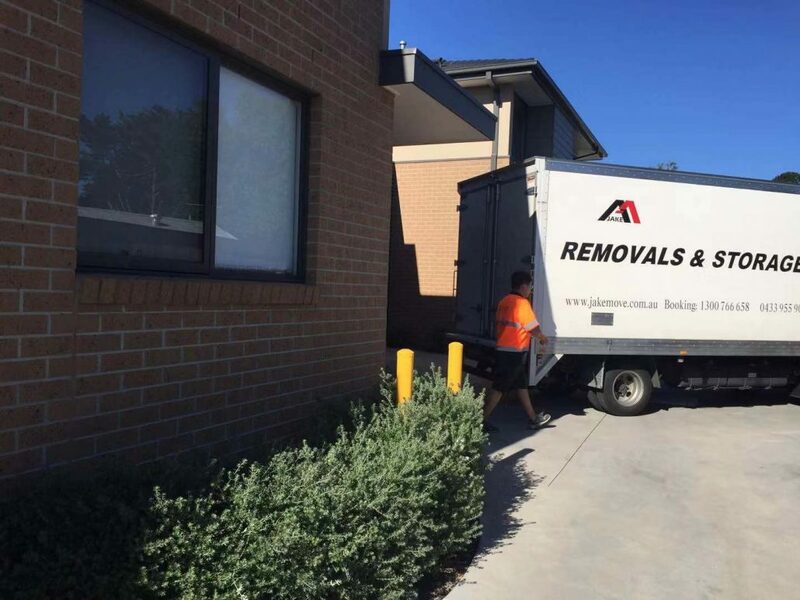 You can also check our other removals and storage Melbourne services.